Yes, Boss Lady! You are rocking it! By all measures you are a success, and yet… there’s an itch for more!! So, you’ve made it through that dangerous beginning phase of Entrepreneurship where many ventures fail. Perhaps your business is making a great profit and you have an established clientele. But there’s this burning question in the back of your mind: how can I do more? How can I serve more?? How can I uplevel? It’s an itch you just have to scratch because your entrepreneurial drive is strong. I hear you, sister! I was there, too. Maybe you’ve already scratched that itch and have expanded your business. Well, as the saying goes, “New level, new devil!” There’s a whole new set of challenges when your business grows to a new level, and Boss Lady Coaching is just what you need. Through the Lady Boss Program (and sister programs: Girl Boss and CEO Coaching), you can become a part of this amazing tribe of women and have me coach you personally. What is Lady Boss Coaching and how can it help me? My Lady Boss Coaching Program is designed for those who are running a successful, established business that is producing $75,000+ in income and want to leverage their time and energy. This program will give you that “edge” in business and in life. You will learn how to get out of working “hours for dollars” and catapult your business up to the next level. If you feel like you’ve taken your business as far as it can go by yourself, then this is the program for you! Lady Boss Coaching Program is your chance to immerse yourself with 10 other amazing, badass entrepreneurs who will push you, inspire you and lift you up like never before! 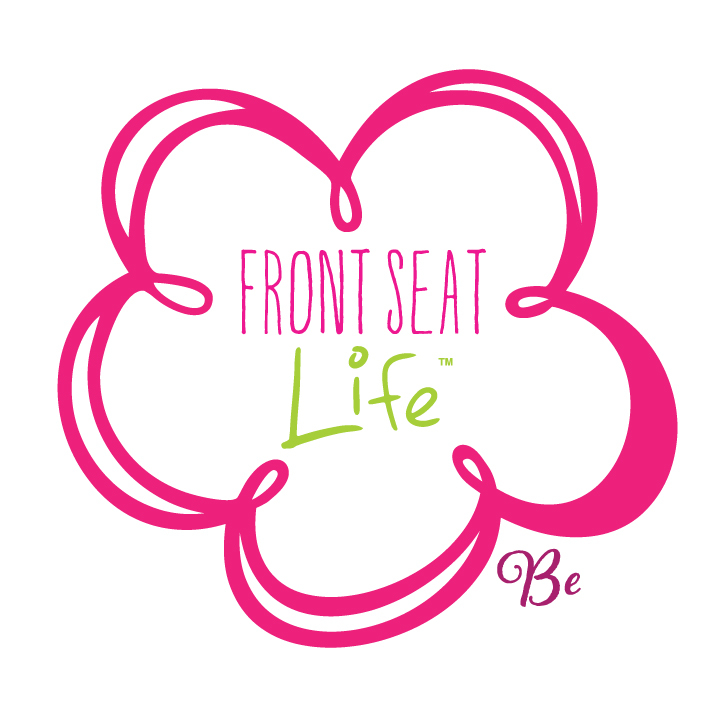 Most new Members of my coaching program start in October after attending my annual Front Seat Life 3-Day Event. I still have folks start at various times of the year — if we have space in the group. If this sounds like it’s the program for you, simply sign up for a 1-hour Strategy Session ($250 fee) and you will receive my immediate coaching, along with guidance as to if this program is a good fit. 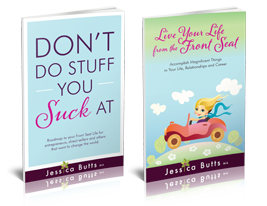 One private 1-hour coaching session with Jessica per month. You’ll be amazed at how much we can get done in an hour! Access to all Girl Boss group coaching & calls. Quarterly 2-day group meetings with Jessica in Seattle or Maui. Small, intimate, quarterly, in-person, these all-day planning, strategy and mastermind sessions will inspire you, motivate you and keep you on track ALL YEAR LONG! These days alone are worth the investment! Fast-growing Entrepreneurs, Direct Sell Marketing Managers, Real Estate Brokers and Executives. Making $75,000+ in gross revenue. Works well and plays well in small groups (even if you’re an introvert!). Willing to mastermind with the group and provide honest feedback to fellow Members.